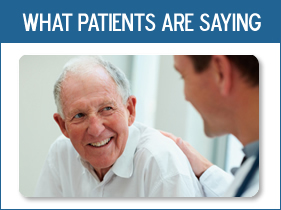 Finding out that you have a health condition can be frightening. The questions are numerous and the unknown can be nerve wracking. 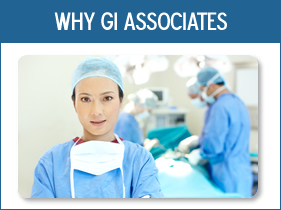 At GI Associates of Chicago, we believe in educating our patients so they understand the reality of their condition. Most health conditions are very treatable and have very little interference with everyday life if diagnosed, treated and managed correctly. We’ve created a resource or library of the most frequently seen conditions and diseases we treat for you. Each of these pages contains a description of the condition, common causes and symptoms, as well as options for treatment. We’ve also included special diets that are frequently recommended to our patients for the management of certain conditions. As with any of our services or consultations, if you have questions or want more information on a specific condition, please feel free to contact our office. Our staff can help you determine the next best step for you based on your current state of health.